The launch today of Habitat for Humanity Young Leaders Build in The Philippines marks International Volunteer Day, a day to celebrate volunteerism. 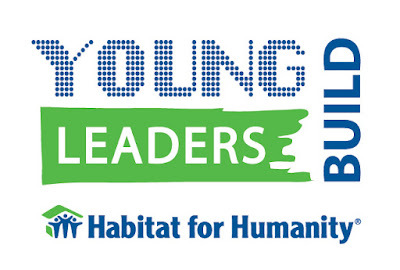 The annual Young Leaders Build is Habitat’s largest youth movement in the Asia-Pacific region. This youth-driven campaign, which originated in The Philippines by the Habitat Youth Council, will take place regionally for the fifth consecutive year focusing on tackling the challenges of poverty housing. The campaign targets to engage 1 million youth volunteers to repair and build homes, and take part in community development activities, as well as raise Php 200,00 and serve 10,000 Filipino families in need. The regional movement expects to rally even more youth, including celebrities and corporate participants to volunteer, fund raise and speak out for the need for decent homes as a way out of poverty. “There are many issues in the world. We can talk about poverty in general, but one very glaring issue is the problem of poverty housing and homelessness. In the Philippines alone, there are 4 million Filipino families who don’t have a house. It will increase to 6.5 million by the year 2030 if nothing drastic is done,” says Charlie Ayco, Managing Director and CEO of Habitat for Humanity Philippines. There is an urgent need for shelter that is safe and affordable across the Asia-Pacific region. The United Nations estimates that more than 500 million people in the Asia-Pacific live in slums, representing more than half of the world’s slum dwellers, and that globally 1.6 billion people live without adequate shelter. Habitat Young Leaders Build engages youth to show solidarity with Habitat’s cause - to draw attention to, and tackle, the issue of substandard housing. For the first time, Habitat will also open the call for youth to submit proposals for raising awareness and advocating for steps to help eliminate poverty housing in the region. Seed funding is available to student groups, youth organizations and like minded individuals to implement their proposals. To request for an application form, leave a comment on the HYLB Facebook group at www.facebook.com/groups/habitatyouthbuild. As part of the 2016 campaign, an online contest has been launched today to solicit designs for the official flag for Habitat Young Leaders Build and determine the best design by popular vote. For more information, visit http://www.give2habitat.org/contest/HYLB16flagdesign. 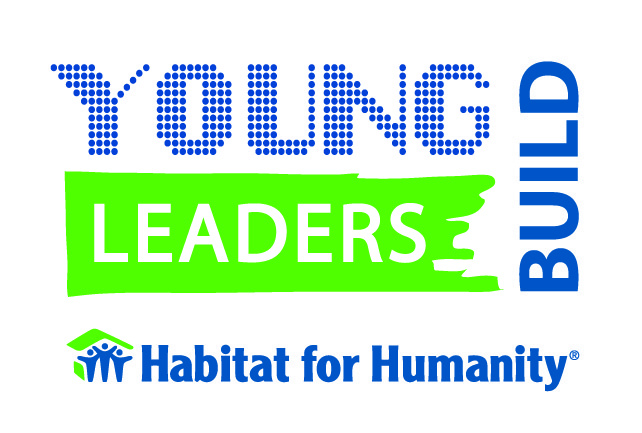 The Young Leaders Build campaign will reach its peak on 2 April 2016, when hundreds of thousands of young people will take part in simultaneous house builds across Asia-Pacific, or will go online in support of the campaign. Awareness and fundraising activities will take place in 16 countries and one Special Administrative Region (SAR), namely Australia, Bangladesh, Cambodia, China, Fiji, Hong Kong, India, Indonesia, Japan, Nepal, New Zealand, Philippines, Singapore, South Korea, Sri Lanka, Thailand and Vietnam. This past year’s campaign, then known as Habitat Youth Build, brought together over 669,000 volunteers and participants from 15 countries and one SAR in the Asia-Pacific region, to help over 13,000 families begin their journey to secure safe, decent homes. Volunteers worked on 9,498 houses, and raised $559,173 towards programs to alleviate poverty housing. For more information Habitat Young Leaders Build online – http://www.give2habitat.org/campaign/hlyb16.